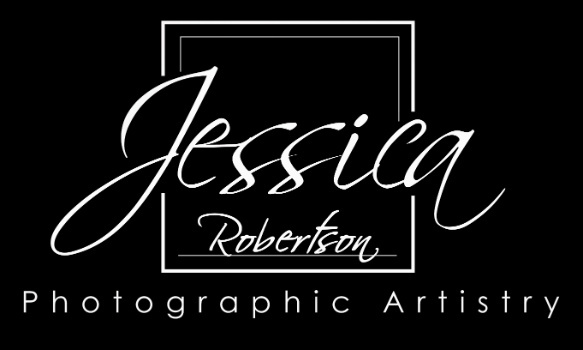 Jessica Robertson created Jessica Robertson Photographic Artistry over 15 years ago and currently serves the Richmond, Virginia area from her 3000 square foot retail space in Ashland. With the support of her team, Robin and Karen, Jessica personally photographs over 200 seniors each year. She also photographs families, children, pets, and headshots. These additional 100 sessions a year create a full circle of life studio based upon relationships. The studio’s authentic imagery reflects their commitment to timeless, creative, memorable, unique, and storytelling portraiture. In an age of digital manipulation, filters and flash drives, Jessica hand crafts her images with light and detailed retouching. This dedication to quality and consistency results in superior printed portraits which hang in their clients’ homes and are handed down from generation to generation. Jessica holds a degree in Art with a Concentration in Photography from Guilford College. Jessica has earned her PPA Masters of Photography, VPPA Associate Fellow of Photography, and VPPA Fellow of Photography degrees. And in January of 2018, Jessica also received her PPA Master Craftsman degree. Since Jessica started competing in PPA’s national print competition, her work has been included in the esteemed Loan Collection seven times and she has been recognized as Professional Photographer of the Year six of the seven years she has participated. Through her professional affiliations and print competitions, Jessica strives to constantly improve her skills. Because of her commitment to her photographic craft, her passion for customer service and excellence, Jessica has established a reputation as the premier senior portrait photographer in her area. Her professional life is balanced with being married to her husband John and raising their two girls Grace, age 6, and Jaclyn, age 2. A full and busy life for sure! She is grateful for her family and for her ability to build and maintain a sustainable business based on her passion for photography.